Deck-Rite would like to welcome you to our booth at the forthcoming SMM International maritime trade fair. 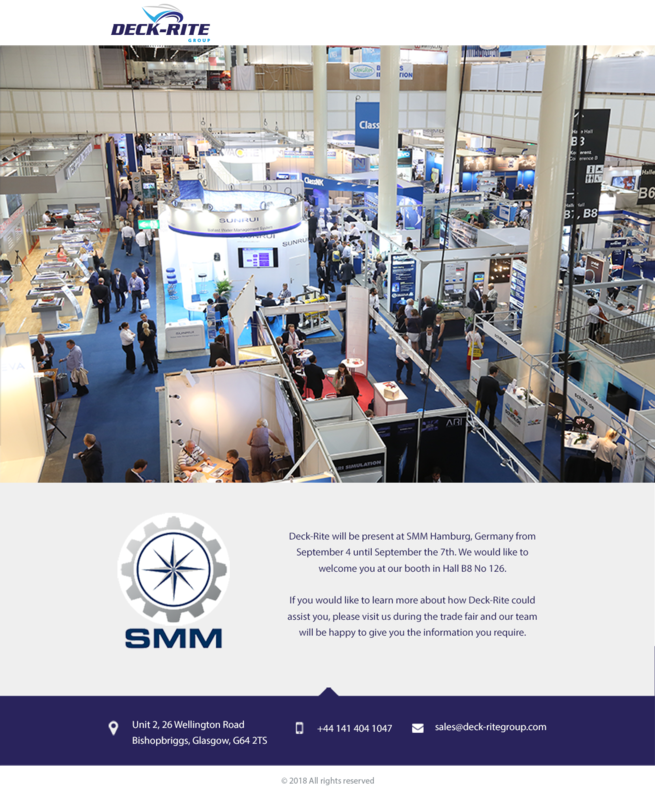 SMM in Hamburg is the international platform and the leading forum for the maritime industry. Full details of the event can be found on the below link. 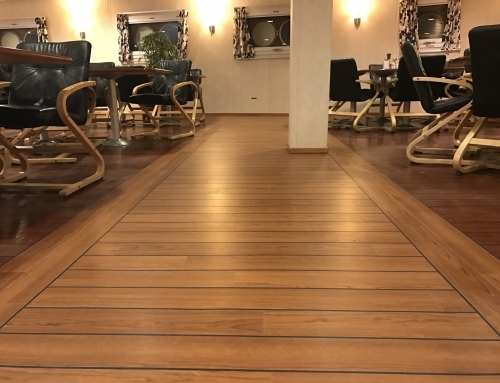 Share The Deck-Rite Group Post!